Bachelor in Portuguese / Spanish Literatura and Linguistics, specialization in translation, courses in the area of ​​Portuguese language, revision and publishing. Extensive experience as a proofreader, proofreading, production of texts, organization of documents and reports. Extensive experience with teaching Portuguese and Spanish. Ability to organize projects. Dynamic person and easy relationship. Professional focused and committed. Communication in Spanish, English and French. 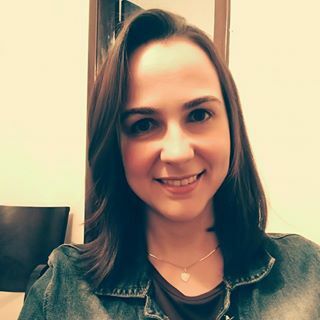 Teacher by trade, heart musicist, I am a lover of communication, languages ​​and the arts in general (feel free to see my essay on my personal website https://luizandreoli.com.br/author/Marina-Gimenez- Parra /). That's why I really like artistic / creative translations, but I also have affinity for translation services in the medical, marketing / advertising and business fields.